The much anticipated concert, Bollywood Showstoppers 2014, took place at London’s O2 arena on Sunday 3 August and has received a fantastic level of support amongst fans. 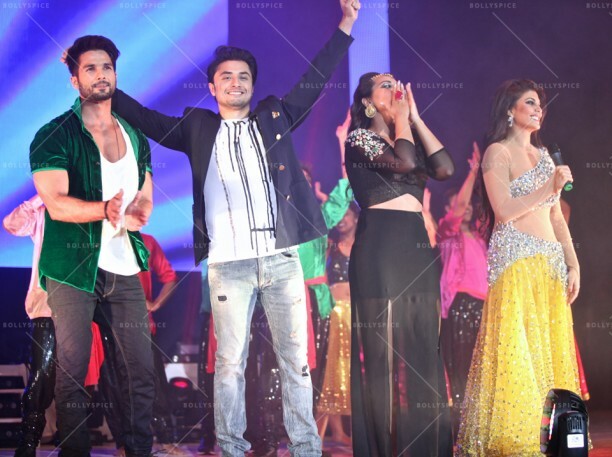 An estimated 10,000 people came to the iconic venue to witness Shahid Kapoor, Ali Zafar, Sonakshi Sinha, Jacqueline Fernandez and Mika Singh perform live and it truly was a night with lots of memorable highlights! 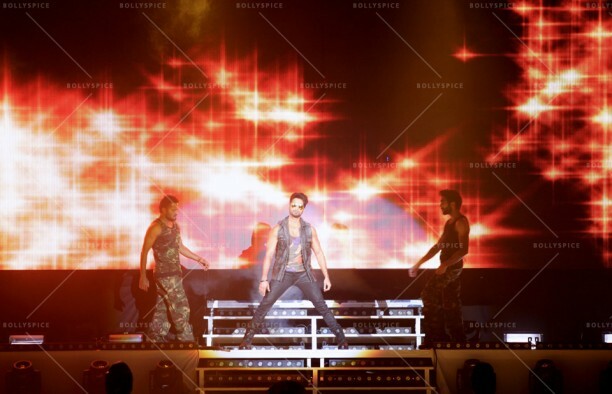 Bollywood Showstoppers will be back next year with a new set of faces and hopefully, an even bigger and better show! 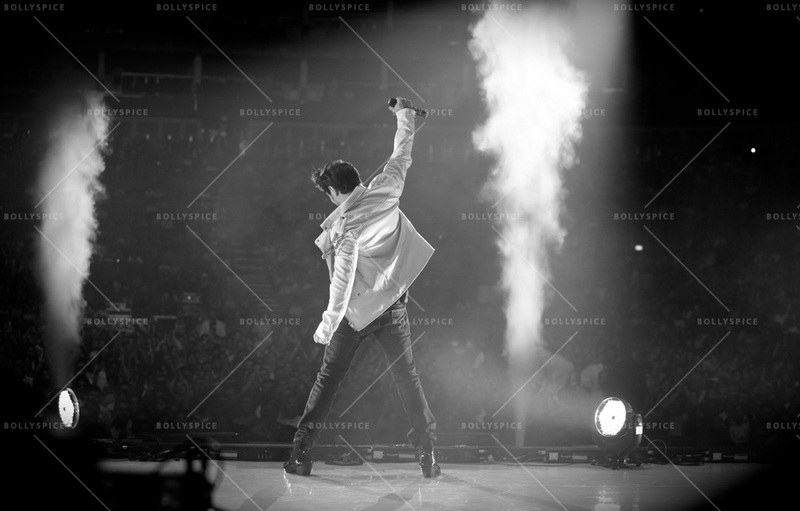 Meanwhile, check out the cool pictures from this year’s concert below!